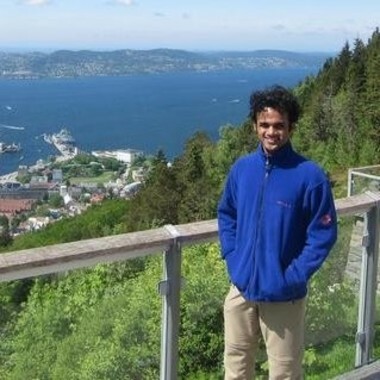 Satish is a Data Science Leader with a track record of guiding interdisciplinary data teams in building complex, large scale data products and systems from scratch. He has deep technical expertise in all areas of data science: large scale machine learning (ML) platforms, artificial intelligence (AI) agents, deep learning with large, noisy datasets, big data processing. At Manulife, Satish build machine learning / AI systems for quantitative investing in the capital markets, using a diverse range of methods from natural language processing (NLP), search, information extraction and bayesian inference. Satish leads the development of machine learning (ML) & AI systems for Manulife's insurance, investments and banking businesses. He will share the approaches and user cases they are doing about ML and AI.